convert organic materials that would usually be dumped at landfill sites into nutrient rich soil conditioners with the help of compost worms. It is our intention to supply you on our web pages with all the information you need to become a successful worm farmer and recycle all your kitchen waste and garden scraps. Having recycled all our kitchen scraps and those of many other households for many years now we are totally sold out to the concept of worm farming. Find out about the tremendous benefit's earthworms and worm farming can have for your garden soil, plants and the environment! 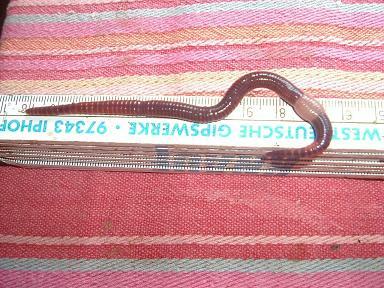 How can I make money with earthworms? Where can I get worms ? What do worms eat ? What is a worm bin ? How do I make a homemade worm bin ? where can I buy a worm bin ? How do I set up and maintain my worm bin ? What kind of worms must I use ? These are just a few of the questions I regularly hear from people new to the wonderful world of worm composting! After many years of running a worm farming business I am creating this website to assist everyone who wants to start recycling organic waste with the help of earthworms or compost worms! 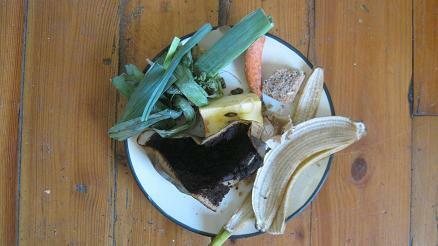 These Kitchen scraps make great worm food. If you have a question about worm farming that has not been covered on our website yet, please forward it to us we will do our best to answer it for you! Worm composting can be fun and has a positive impact on the environment. 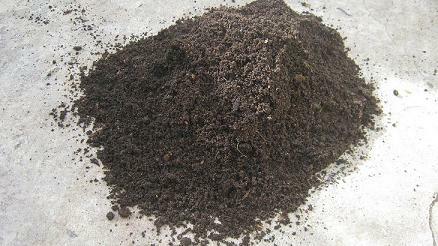 Worms recycle organic waste and convert it into nutrient rich worm castings and worm tea. Worm castings and worm tea are amongst the best soil conditioners and organic fertilizers known to man. They improve soil structure and act as natural pesticides. 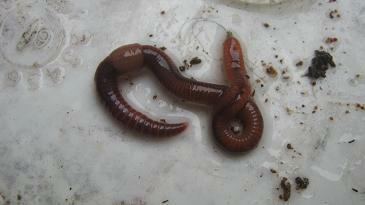 Many keen fishermen grow earthworms in worm bins and use them as fishing worms to hook their favorite freshwater fish. 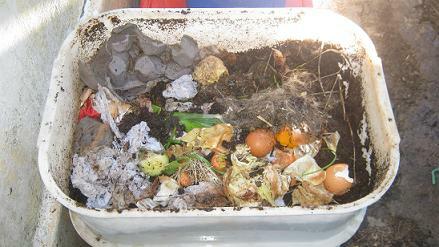 Vermiculture is used by many avid gardeners to replace or complement traditional composting. It is a low maintenance, easy process, and produces an excellent plant food that will slowly release its nutrients to flowers, trees or vegetables. 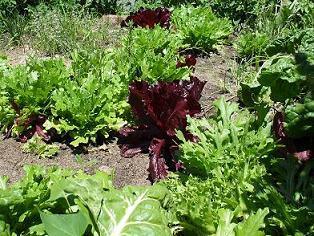 Tasty rocket lettuce grown in sand enriched with worm castings. Are you tired of rotting, stinking dog poop in your garden or dust bin ? Use compost worms to recycle your best friend’s droppings and use the finished worm castings to improve your lawn or flower beds ! Compost worms convert dog poop into plant food. Follow the simple rules and have fun as a worm farmer! Boy or girl, young or old, hobby gardener or large scale farmer the list of people that are getting hooked by the "worm" is growing rapidly and turning into a global movement! 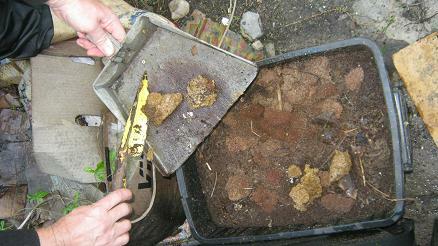 "Start worm composting as a hobby and turn it later into a profitable business." 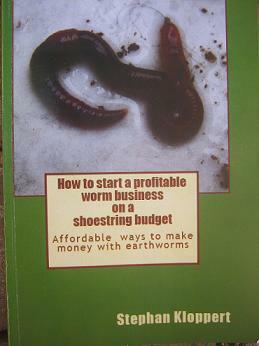 In my book "How to start a profitable worm business on a shoestring budget" I share all you need to know to make money with earthworms. with the intention to create an income... It is my goal to help you enjoy the road ahead and become a successful worm farmer! So good luck and Happy Worming! Worms clumped together at the bottom of my worm bin? Worms have disappeared from my worm farm? Can I get worms in Saudi Arabia? Survey about worm food. What do they eat?, How much and how often? 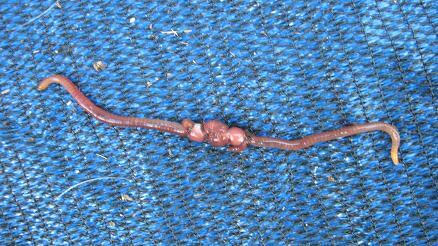 Earthworms are dying! String of pearls disease? 5 gallon buckets / 20 liter buckets to raise worms? Cardboard powder as worm bedding? 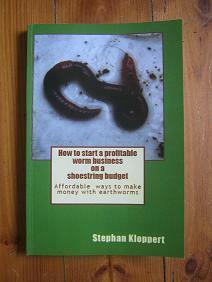 Thanks for writing your book "How to start a profitable worm business on a shoestring budget!" 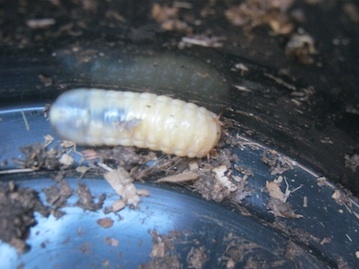 What to do if I can't attend to my worm farm for a longer period of time? Worm farm bedding has become very, very wet and smelly?? How to get ants out of a worm farm? Maggot infestation in my worm farm! How can I get rid of them?